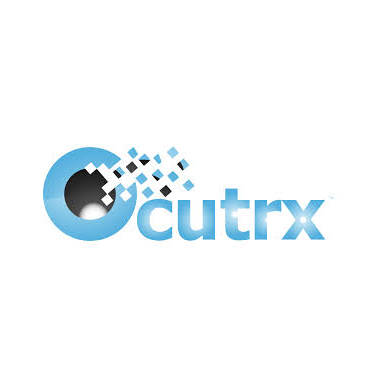 Closely-held Ocutrx Vision Technologies announced issuance of the company’s second U.S. patent, which will protect the company’s unique eye tracking technology for patients with macular degeneration and other low vision conditions. The new patent would help in fixing the analog eye defect alignment with the digital augmented reality (AR) headset. Also covered is eye tracking when displaying the Oculenz Computer Modified Image, which keeps the modified image aligned with the gaze of the patient. Ocutrx founder and CEO, Michael Freeman, said that according to the patent, eye tracking can be used to judge the convergence and divergence of an image projected onto the lens to account for the epipolar geometry change in the field of vision, which occurs when human eyes converge when looking at objects closely and diverge when looking far away in an effort to maintain single binocular vision. In addition, the patent covers using contact lenses as an AR display in amalgamation with eye tracking sensors and algorithms. She said Oculenz could reveal and help potentially correct abnormalities in eye movements, which may be applicable to those patients with amblyopia (lazy eye), strokes, concussions and neurologic disorders.